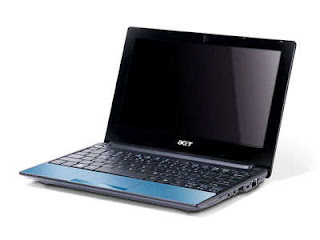 Download Acer Aspire One D255/AOD255 Drivers for Windows 7. Find wireless, wifi, bluetooth driver and optimize your system with drivers and updates. Select the driver that compatible with your operating system. You can download Acer AOD255 driver bellow for free and install it freely and comfortably.